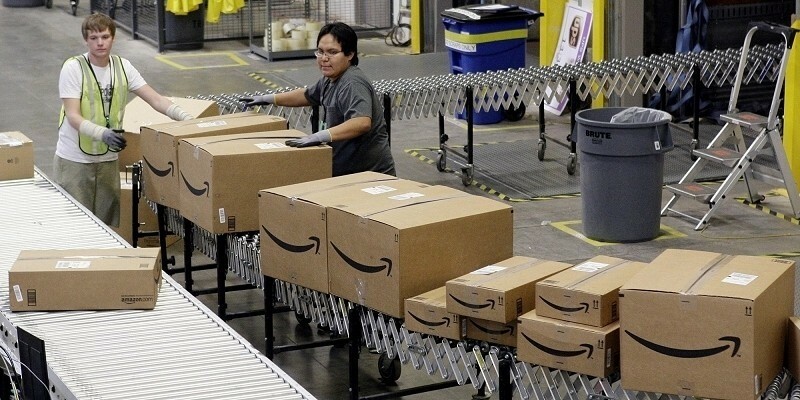 Amazon’s same-day delivery service is now included free of charge for Prime members. There are, however, a couple of limitations that you’ll certainly want to make note of – especially if you’re considering joining Prime specifically for same-day delivery. Unlike the 20 million or so items that are eligible for free two-day shipping, only one million items are currently offered for same-day service. What’s more, buyers need to spend at least $35 to trigger free same-day shipping and orders must be placed before noon to arrive before 9 pm. Same-day delivery is currently limited to just 14 metropolitan areas: Atlanta, Baltimore, Boston, Dallas-Fort Worth, Indianapolis, Los Angeles, New York, Philadelphia, Phoenix, the San Francisco Bay area (including Oakland), Seattle-Tacoma, Washington D.C. and the Tampa Bay area. That may not sound like much coverage but keep in mind that these are all major cities and their surrounding communities are included. In total, one-day shipping covers a sixth of the entire US population. In an interview with CNET, Vice President of Amazon Prime, Chris Rupp, said the company is able to offer same-day service thanks to its huge investment in its fulfillment centers (the company’s network of warehouse and delivery hubs). The infrastructure ultimately allows Amazon to get items closer to customers, keep more items in stock and deliver them as quickly as possible, Rupp said. Up to now, Prime subscribers had to pay an additional $5.99 for the speedy service.